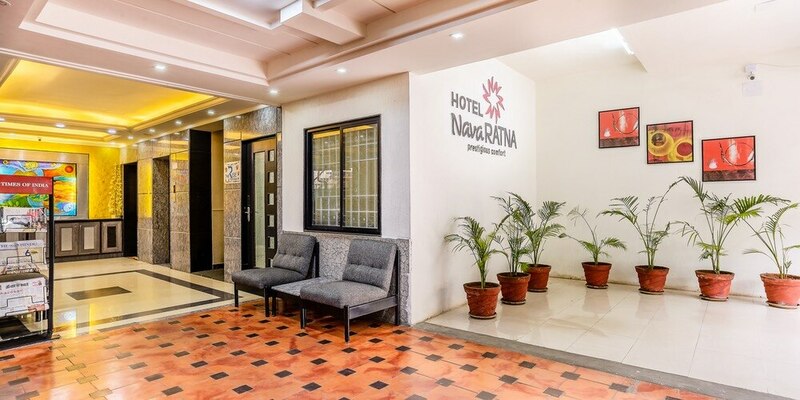 Hotel Navaratna, a luxury premier business class hotel in Coimbatore offers its guests economic & budget options with a degree of convenience and comfort. 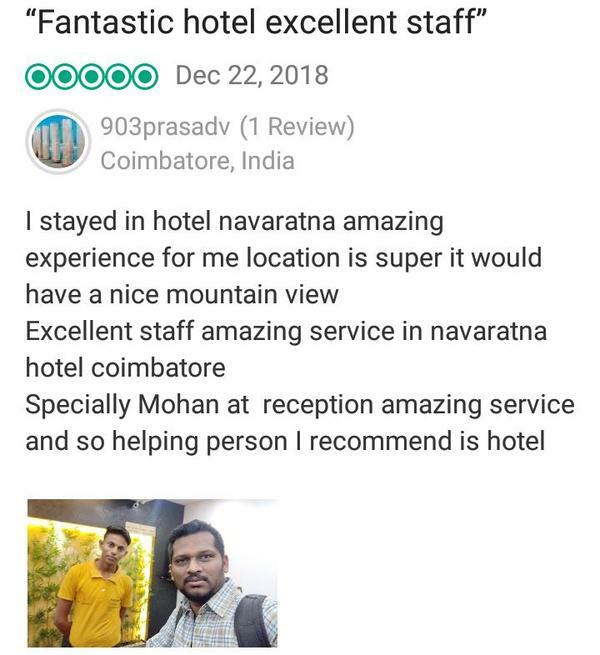 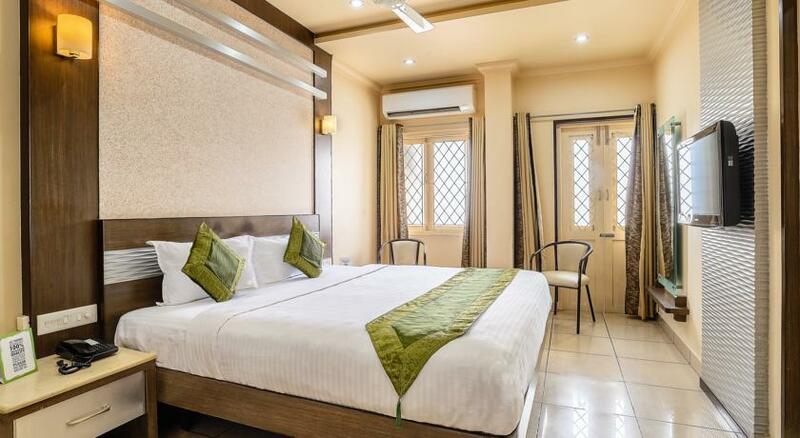 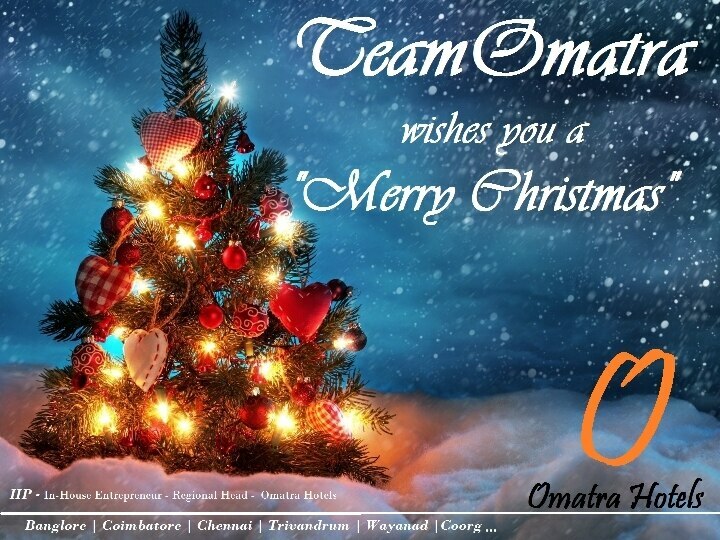 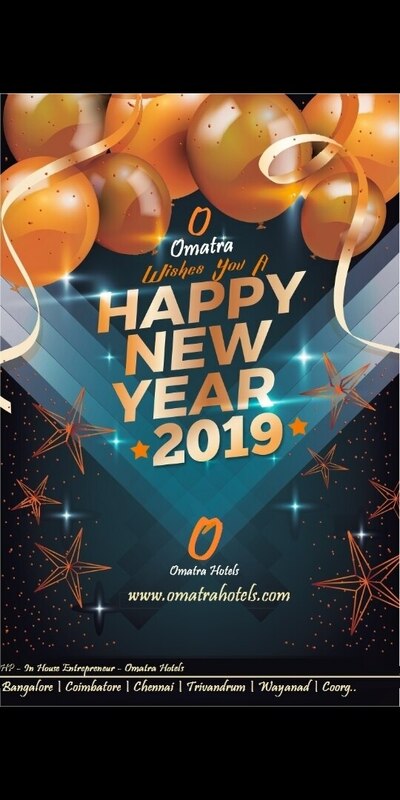 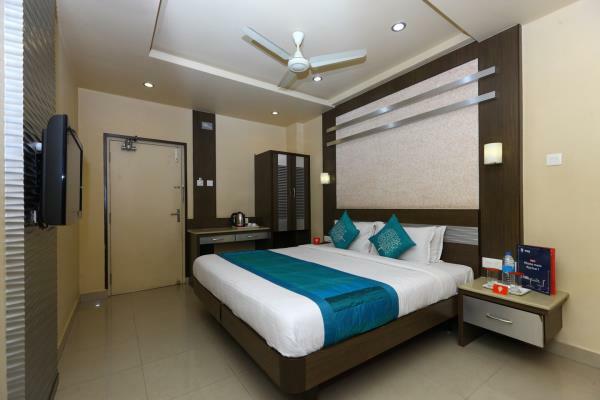 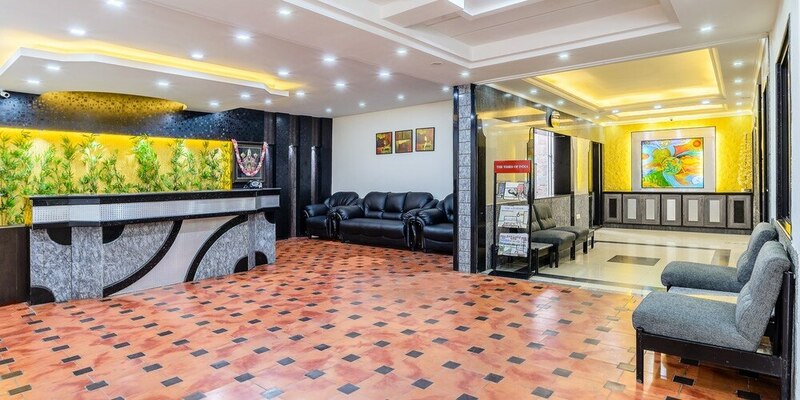 Hotel Navaratna is located 10 km from The Coimbatore International Airport, 9 km from Codissia Trade Fair Complex, around 12km from Marudhamalai, 1.9 km from Ganga Hospital, and 1.2 km from Brookefields Mall. 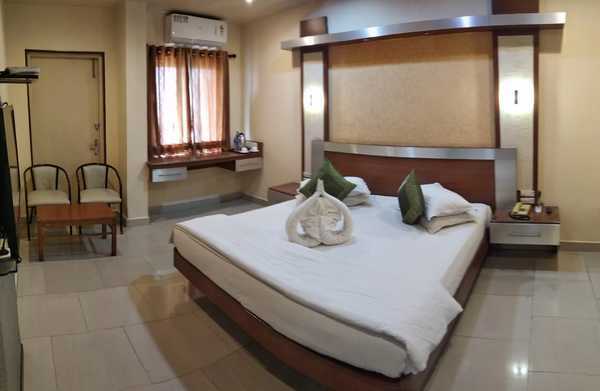 Other facilities include Wi-Fi, room service, travel assistance, laundry service, parking and doctor on call.You can choose from AC/non-AC rooms that come with TV, telephone, internet and in-room service. 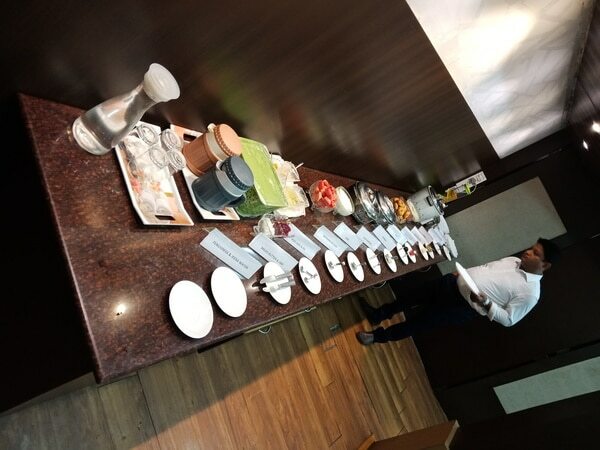 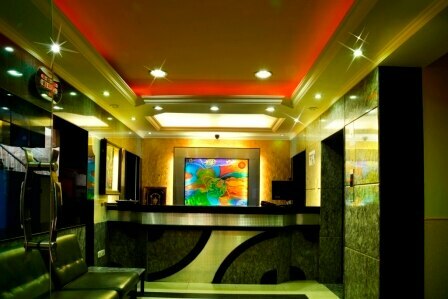 The hotel's multi-cuisine restaurant Savour South serves lip smacking South Indian delicacies . 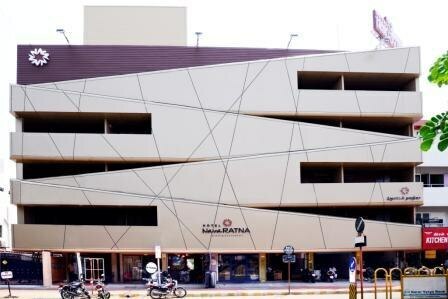 Haribhavanam, a Chettinad fare in Coimbatore, Little Italy, Wok This Way, Peking are few nearby restaurants that assure a taste of the world cuisine right in Coimbatore.